This article was posted 2 years ago and is filed under Global River News, Marketing, SEO Tips, Web Design. Here at Global River, we work with a lot of entrepreneurs who have managed to build their business through word of mouth. They have worked hard at developing industry leading products and services, and word has spread. 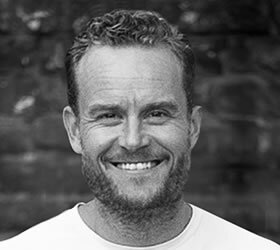 Global River get involved when these business owners are either looking for more business, or have gained the attention of larger businesses, and are keen to make sure their online presence does not let them down. More surprising is the number of customers who are happy to continue to grow in this way. They are usually companies we have “reached out to”, as we can see their online presence is either non existent or in need of some TLC! Although many companies are happy with the steady growth that building your business through word of mouth provides, some would like to grow faster, and have not considered the “pros and cons” of this method of growth. 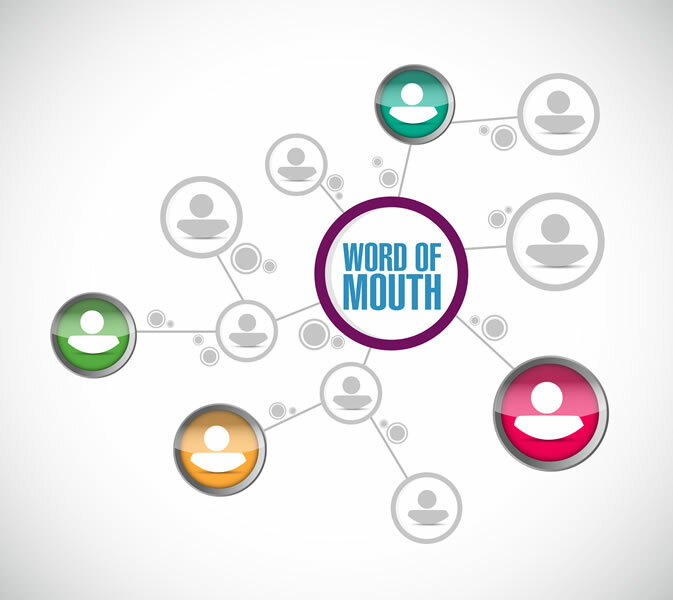 How does Word of Mouth work? Let’s start by thinking about how the “word of mouth” process works. You provide great products and services and you are recommended; “why not give Global River a call”. Unless your recommender has a business card handy, the first place to “remember” and look further at the recommendation is by doing a Google search. Almost all companies we talk to will have some presence and contact details on Google, so the recomendee gets in touch right? Well here is where things get a bit hazy. You see 100% of our “Word of mouth business builders” only ever talk to SUCCESFUL incoming leads. They NEVER speak to anyone who did not bother to call, who took one look at their poor online presence and, rather than take the advice of the recommender, they have a click around and find someone else. Someone with a great website, plenty of testimonials and experience, and they call them instead. If businesses were lucky enough to get a call from all LOST referrals, they may be shocked into smartening up their online presence sooner. You see the same one sided feedback sometimes occurs when potential customers are considering their old websites; again they only speak to people who liked it enough to get in touch. “Our old website may look awful but I still get leads coming in and often they say how simple and easy it is to use”. Again they may only be speaking to a fraction of the people who get recommended every month! There may be hundreds of customers searching for you and thinking better of getting in touch, whilst you struggle through quiet times hoping the phone will ring. So my suggestion is this; make your decision on investing in your website based on the potentially frightening number of referrals you most certainly LOSE every month, not the number who do call you. It is these LOST leads Global River can rescue for you. Not convinced? Why not put Google analytics on your website or holding page and see how many visitors you get, compared with calls. Or install free software on your website that tells you of all the companies who have been on your website. Either that or give us a call and let us do all of this for you as part of a digital marketing plan!